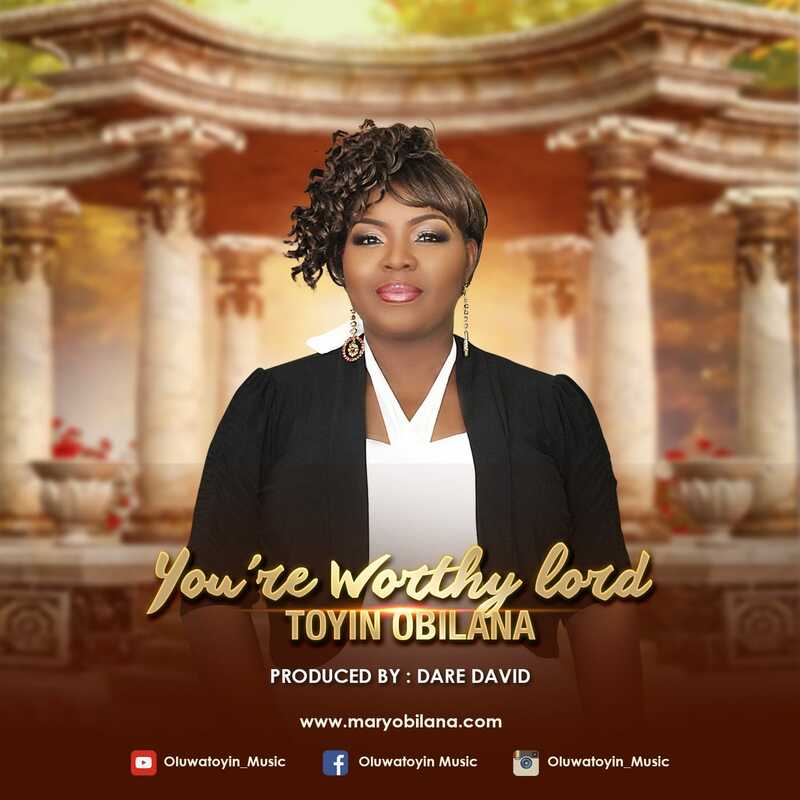 US based – Nigerian Worship Leader, Book Author and Philanthropist Toyin Obilana has released a powerful song titled: ”You’re Worthy Lord” produced by Dare David. 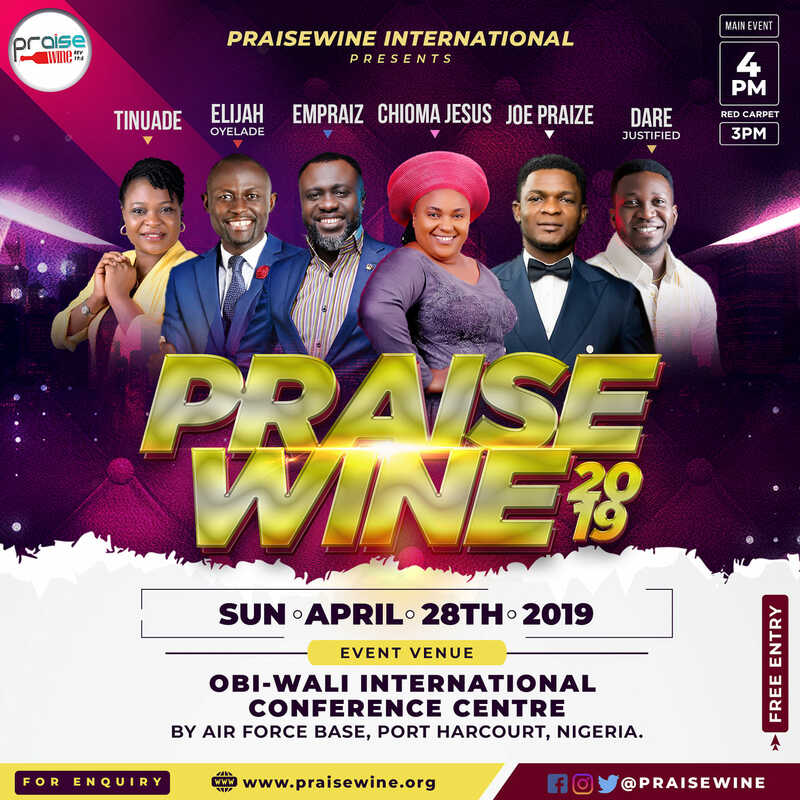 Toyin Obilana previously known as Toyin Jtutu is an American based Nigerian Worship Leader, Book Author and Philanthropist. 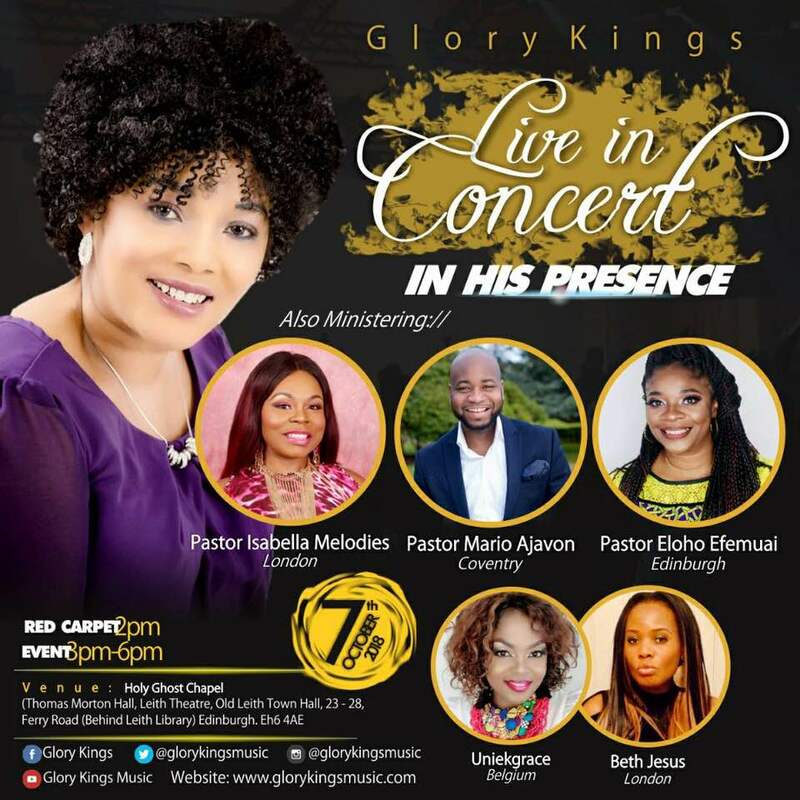 She is the Worship leader at Eagles Believers International Church in Lewisville TX, Born in Lagos Nigeria into a music loving family. Her brother is the famous international recording artist Falu-Falu.